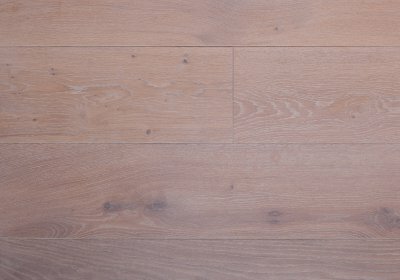 As the official distributor of Color Floor floors we would like to present to you a wide range of timber floors. 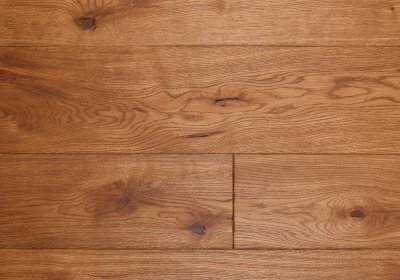 We produce wooden floorboards that are made of oak – known as the finest, polish wood specie. 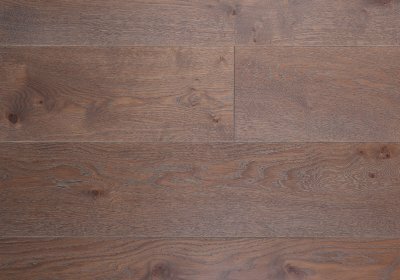 Thanks to that we are sure that the floors we produce are very hard and of high stability. 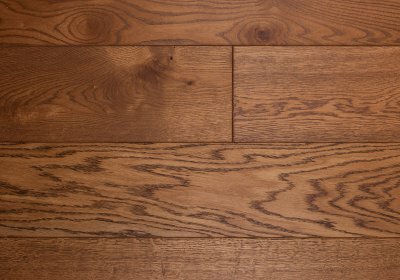 Oak floors are produced using the two-layer boards technology or as solid wood components. 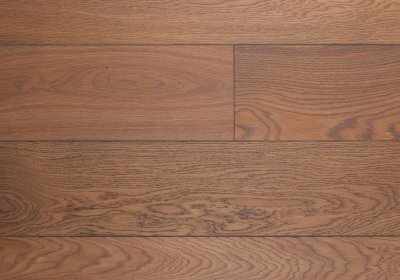 We would like you to get familiar with our line of wooden Color Floor floors. 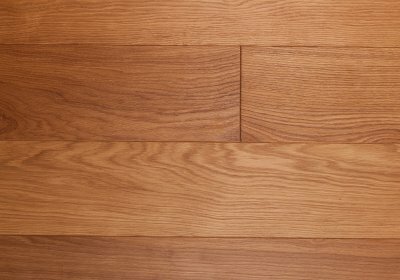 It’s a palette of 24 original and unique colors applied on stylish oak timber. 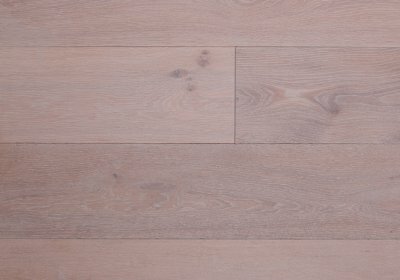 We offer you a wide range of colors and sizes, we give you the possibility to choose between two versions of wood: solid wood board and layered board. 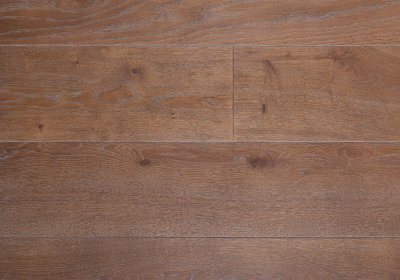 Oak wood floors are known for their exceptional hardness, durability and high wear resistance. That’s what makes them last for generations. Oak is one of the most important species of deciduous trees and happens to be also one of the most valuable. Since ancient times it was the main material used in ship constructing. Starting from first boats hollowed in the trunk of an oak tree, ending on gracious sailboats. 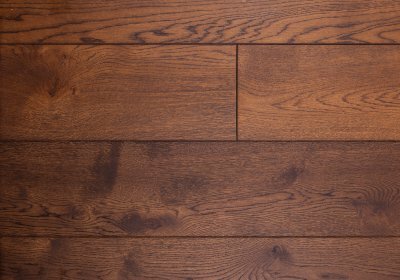 We’d like to inform you that each of our oak floorboards has characteristics of natural timber, therefore the actual appearance of finished products may be slightly different than shown on the sample. 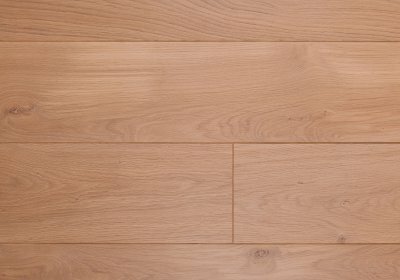 Oak board in a natural, warm color. 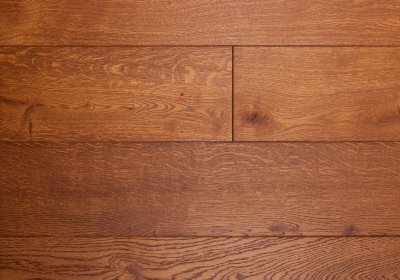 Wood structure is highlighted with colorless wax oil. Wax oil boards in a light, birch color. Delicate structure of wood rings is barely noticeable. 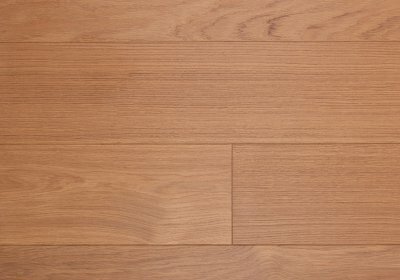 Wax oil floor in a warm, natural color. Class and beauty of a noble wood. Fits every interior.